Vitamin B12, also called Cobalamin, is a water-soluble vitamin, which belongs to the B vitamin family. Human body doesn’t produce it, animal products are the best food sources of vitamin B12. Vitamin B12 is essential for a healthy nervous system and DNA synthesis. It also participates in the formation of red blood cells, which carry oxygen throughout the body. One must eat plenty of foods that contain vitamin B12, such as meat, poultry, eggs, and dairy products. The body must absorb enough vitamin B12. A special protein, called intrinsic factor is needed for this. It is released by the cells in the stomach. Symptoms of vitamin B12 deficiency usually do not appear immediately. The reason for this is that most people have several years worth of vitamin B12 stored in the liver. Initial symptoms of vitamin B12 deficiency can include: fatigue, anemia, dizziness, hearing problems, lack of appetite and memory loss. 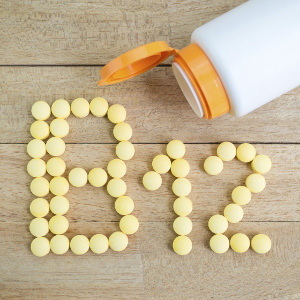 Untreated vitamin B12 deficiency may include: weight loss, an enlarged spleen and liver, hallucinations, mood changes, depression, irritability, damage to the optic nerve. People with thyroid dysfunction may suffer from vitamin B12 deficiency. According to a study there is B12 deficiency in 40% of primary hypothyroid patients. Vitamins B12, B9 and B6 work together to control blood levels of amino acid homocysteine and convert into methionine. During B12 deficiency homocysteine level increases, because these reactions cannot take place. As studies suggest, people with high levels of amino acid homocysteine are almost two times more likely to develop coronary artery disease and 2.5 times more likely to have stroke than those with normal levels. 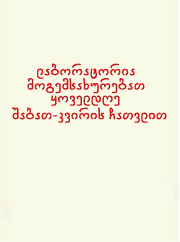 The article was prepared by Tinatin Kachlishvili. 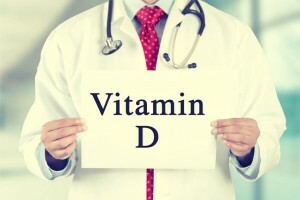 Vitamin D deficiency linked to aggressive prostate cancer! Vitamin D is essential for human life. It is vital for regulating the absorption of calcium and phosphorus, and facilitating normal immune system function. Getting a sufficient amount of the vitamin D is important for normal growth and development of bones and teeth. Worldwide, an estimated 1 billion people have inadequate levels of vitamin D in their blood, and deficiencies can be found in all ethnicities and age groups. 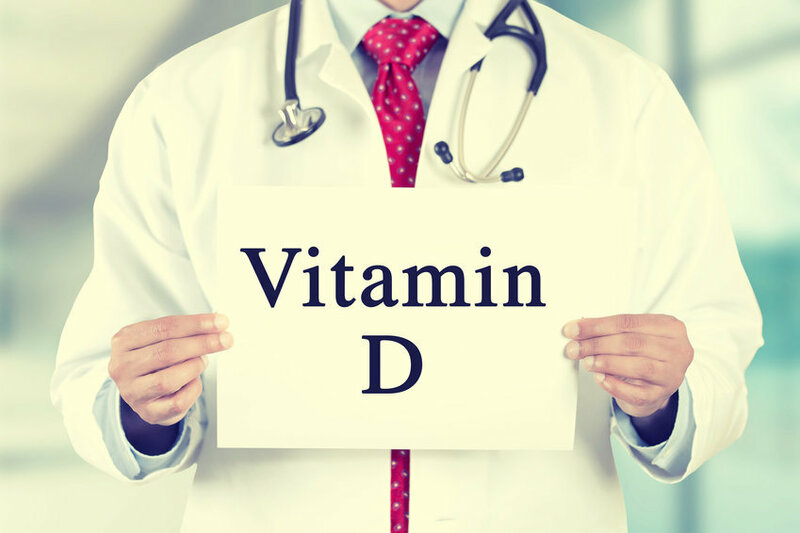 According to many studies, reduced levels of the vitamin D are associated with chronic diseases, such as osteoporosis, heart disease, some cancers, and multiple sclerosis, as well as infectious diseases, such as tuberculosis and even the seasonal flu. A new Northwestern study provides a major link between low levels of vitamin D and aggressive prostate cancer. Study was led by Dr. Adam Murphy. The study was part of a larger ongoing study of 1,760 men in the Chicago area examining correlation between low levels of vitamin D and prostate cancer. The current study included 190 men, with average age of 64, who underwent a radical prostatectomy to remove their prostate from 2009 to 2014. Of that group, 87 men had aggressive prostate cancer. Those with aggressive cancer had a median level of 22.7 ng/ml of vitamin D, the normal level of vitamin D is 30 ng/ml. “Vitamin D deficiency may predict aggressive prostate cancer as a biomarker,” said lead investigator Adam Murphy. According to the American Cancer Society, approximately one man in seven is diagnosed with prostate cancer throughout his lifetime. The study was published in the Journal of Clinical Oncology Feb. 22. Research group from the Hebrew University of Jerusalem and Hadassah Medical Center performed series of experiments, that involved 300 patients. They aimed to develop a blood test that could detect multiple pathologies, including diabetes, multiple sclerosis, pancreatic cancer, pancreatitis and brain damage at an early stage in a highly sensitive and specific manner. Scientists used two biological principles: first, that dying cells release fragmented DNA into the circulatory system; and second, that the DNA of each cell type carries a unique chemical modification called methylation. Methylation patterns of DNA account for the identity of died cells. 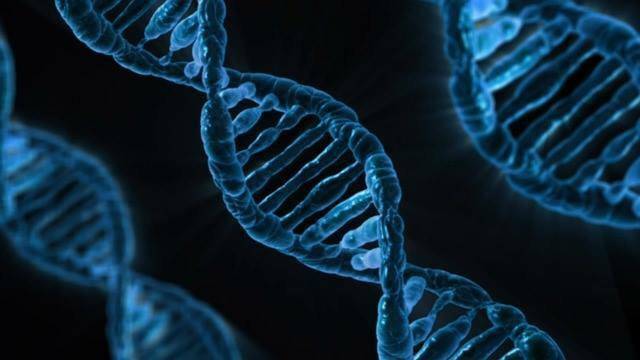 By combining these two principles, authors developed a method to detect these methylated patterns in DNA circulating in blood, and to identify the origins of circulating DNA in different human pathologies. For example, in case of multiple sclerosis, they were able to detect cfDNA (cell free DNA) of oligodendrocytes (brain cells) in the bloodstream of 14 out of 19 patients with the disease. Researchers noted that far more work is needed on larger populations, before the test can be brought to the public. The study was published on March 14, 2016, in the journal Proceedings of National Academy of Sciences of the United States of America (PNAS). Call for application is open for Vistamedi’s training course. The course is intended for those who would wish to improve their practical skills and gain more theoretical knowledge in Laboratory Medicine. Training is free, upon successful completion of the course and learning objectives, the applicants will be offered a job. Only two candidates will be selected. 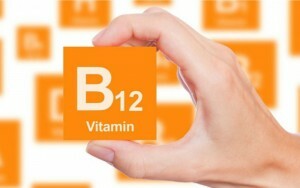 Vistamedi offers you a new product again – active Vitamin B12 test. You can view detailed information about the test on this page.